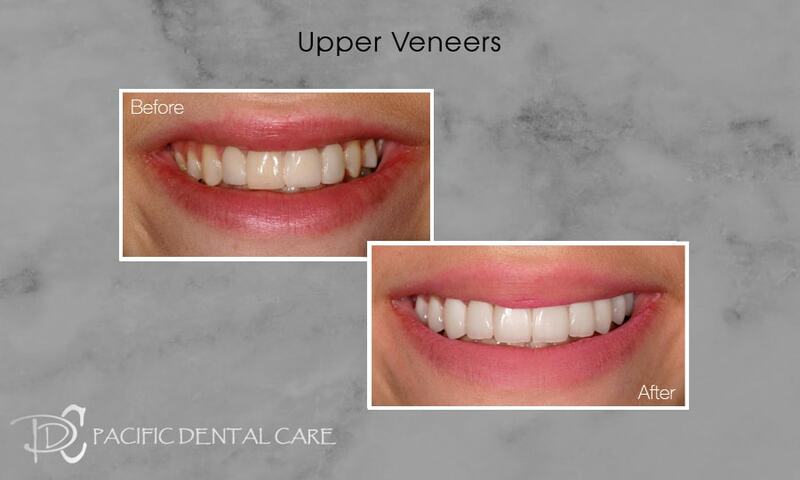 Our cosmetic dentist, Dr. Martirosyan has accomplished miraculous dental transformations. Ranging from space closure, tooth lengthening with gum repositioning, elimination of a gummy smile, correction of class II and class III malocclusions, natural rehabilitation of worn down and fractured teeth, replacement of lost teeth and bone, as well as full mouth reconstruction. Visit our dentist in Glendale and Burbank, CA.